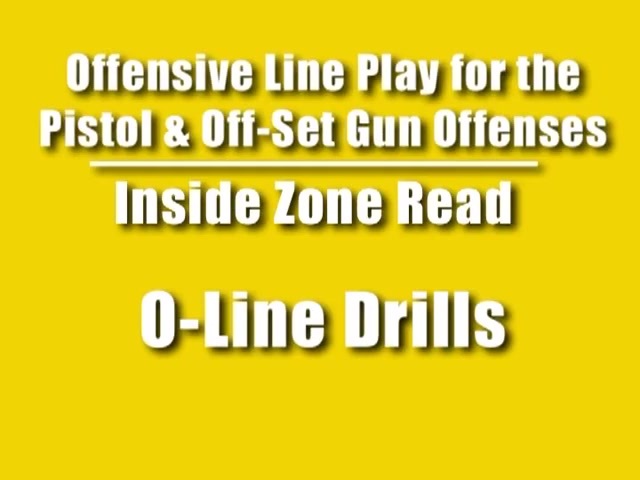 Inside Zone Read out of the Shotgun. 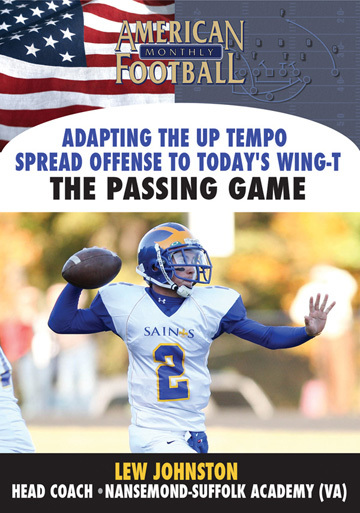 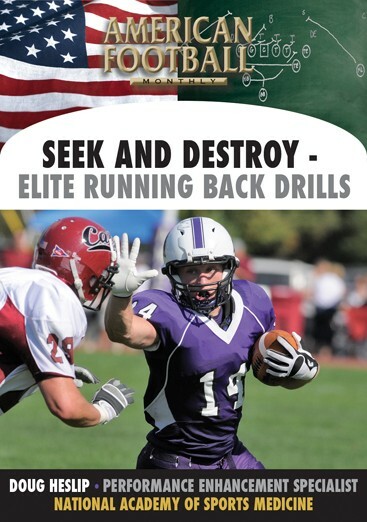 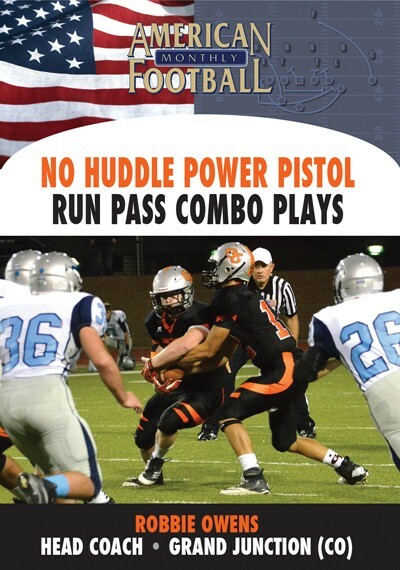 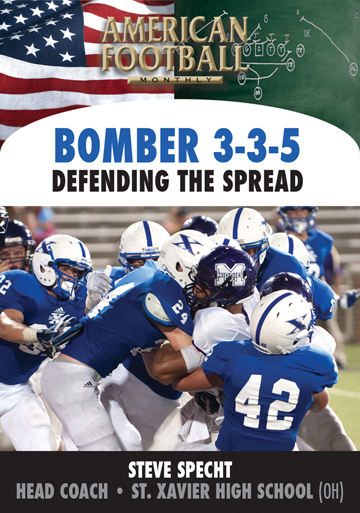 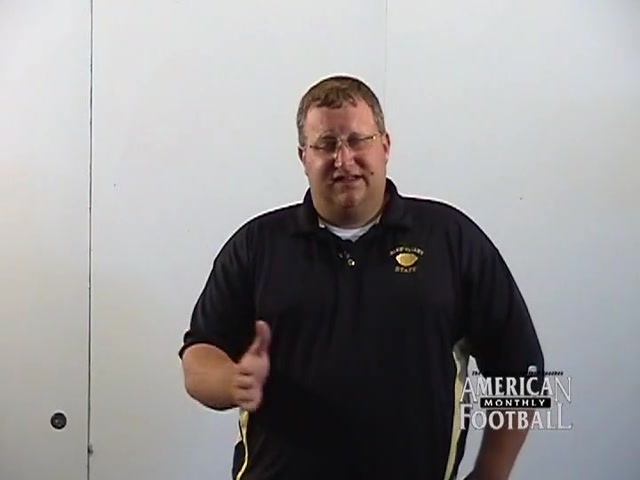 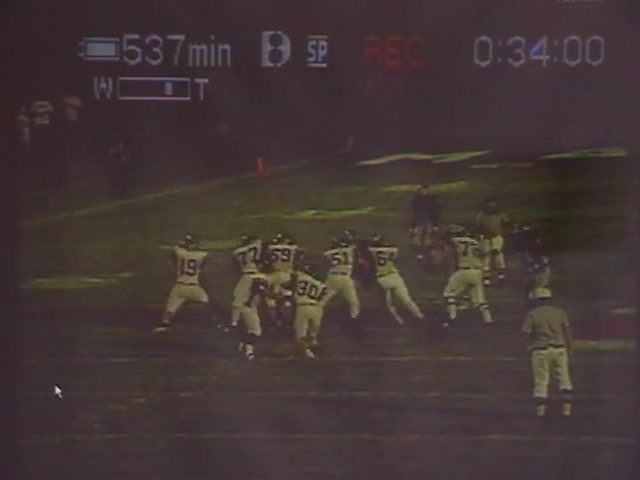 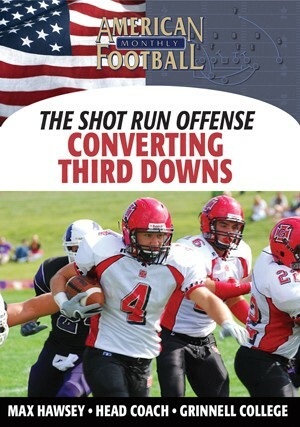 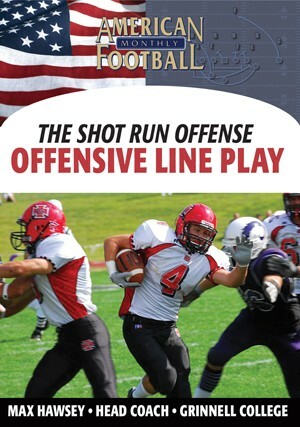 Since 1991, Blue Valley High School (KS) has been running the Inside Zone Read from the Shotgun. 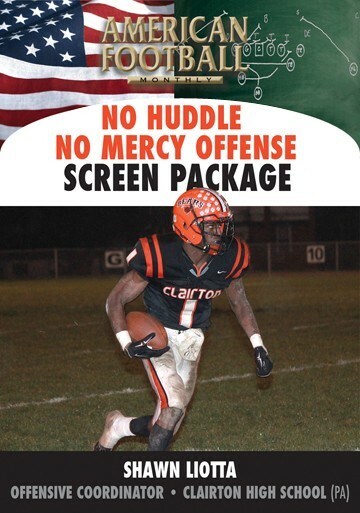 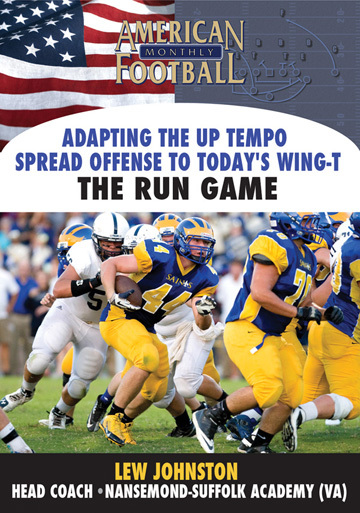 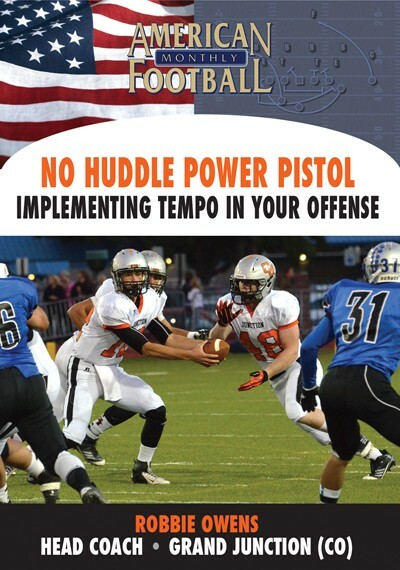 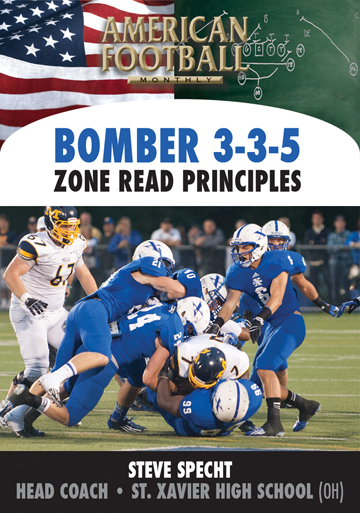 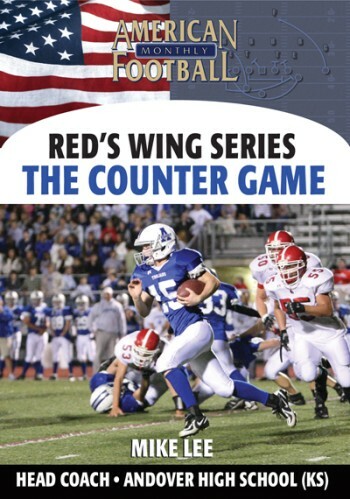 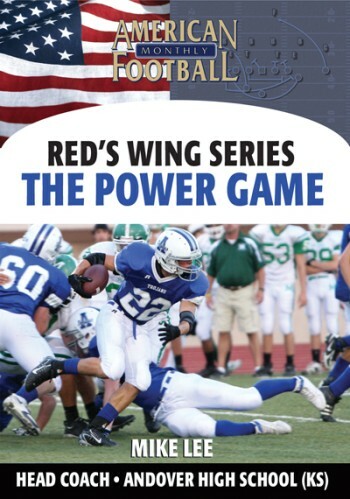 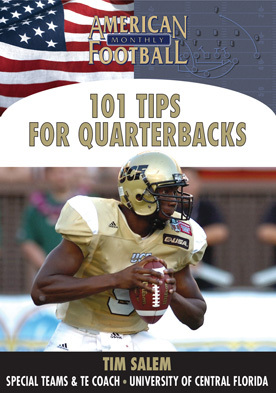 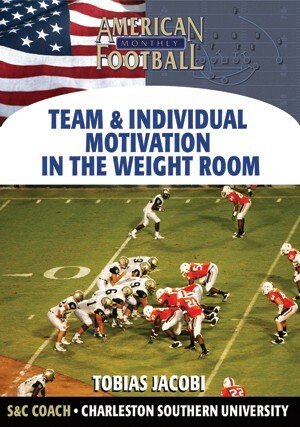 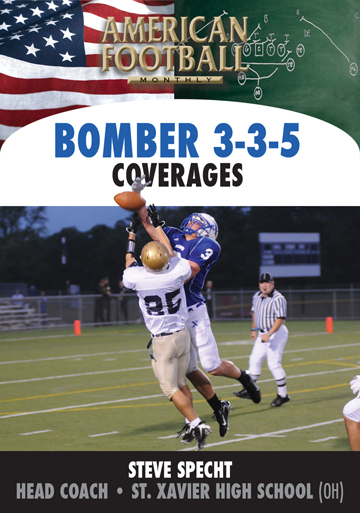 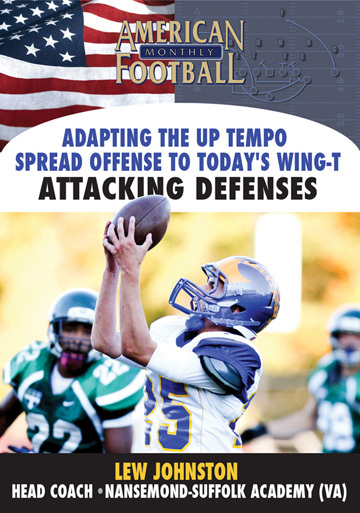 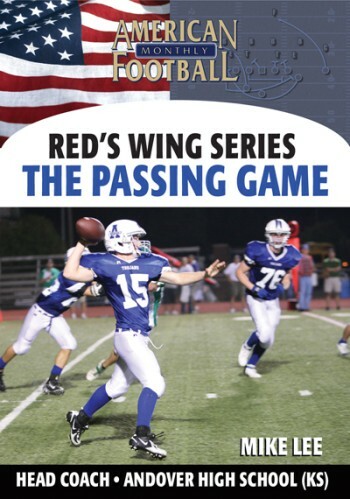 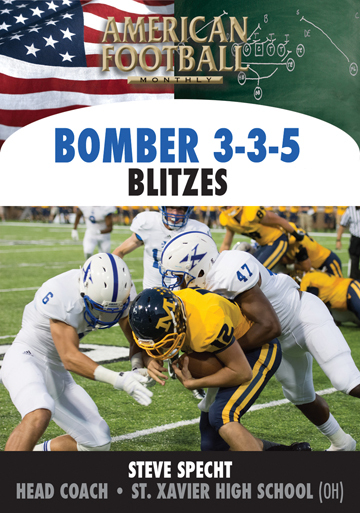 In 2006, the Inside Zone Read was a critical aspect of their state championship offense with 41% of their running plays averaging 6.7 yards per carry.
. 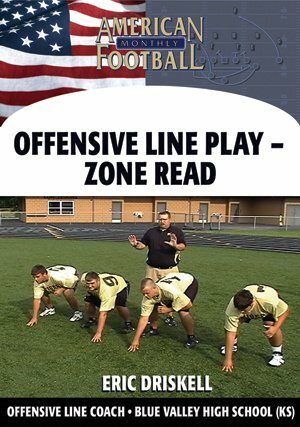 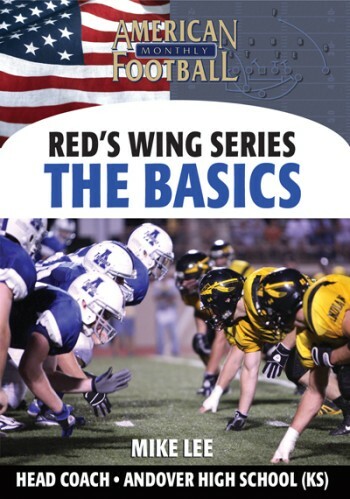 Blocking rules for the Inside Zone Read play.
. What teaching progressions he uses for the Inside Zone Read using on-field demonstrations.
. 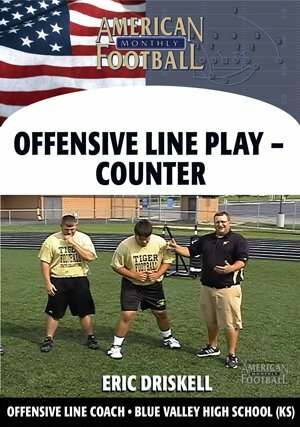 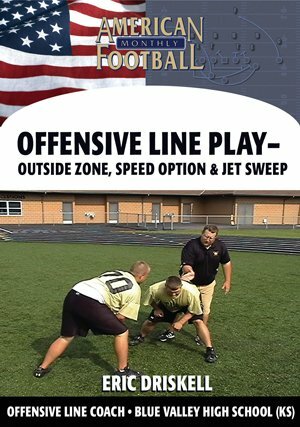 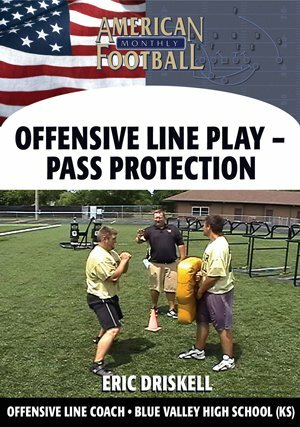 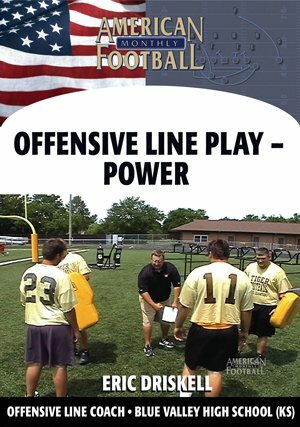 The O-line drills he trusts for teaching the techniques of blocking the Inside Zone Read (on-field demonstrations).